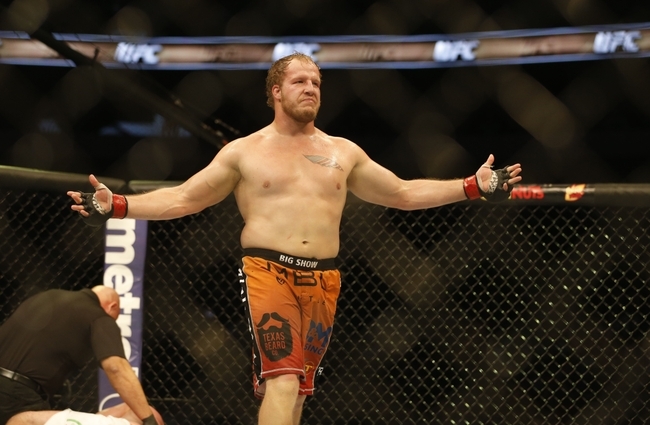 UFC Veteran, Jared Rosholt, hosting seminar at The Gym Saturday Nov. 12th! Come out to The Gym this Saturday to learn from UFC vet Jared Rosholt! Seminar is Saturday Nov. 12th, 2-5pm! SPOTS ARE LIMITED! SO SIGN UP NOW!! SIGN UP TWO OR MORE STUDENTS, AND GET FREE ENTRY FOR YOURSELF!! ← XKOA 2- Support Our Fighters!